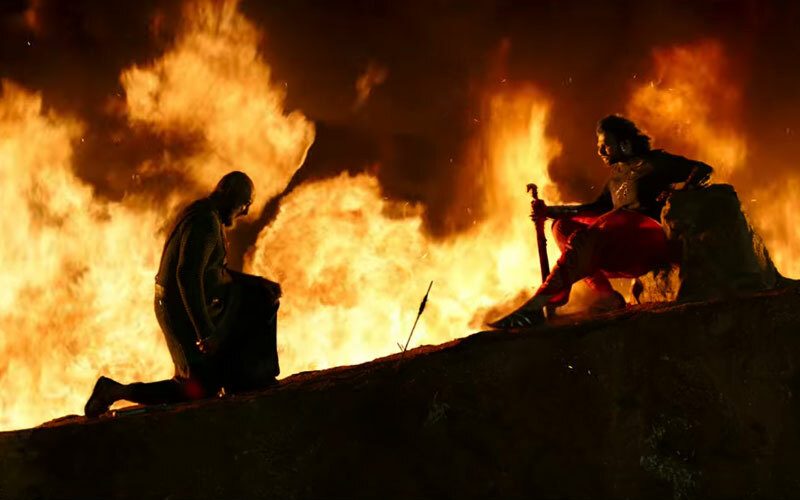 India’s most awaited sequel Baahubali 2 – The conclusion trailer is out in Telgu and it is looking as good as the previous, here are some stills from the official trailer of Baahubali 2 – The Conclusion. 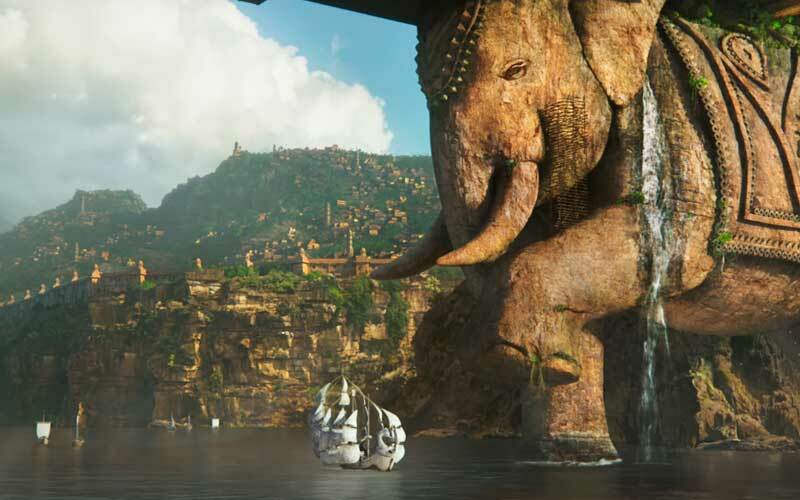 Eye popping VFX, You will see another level of visuals in this trailer. 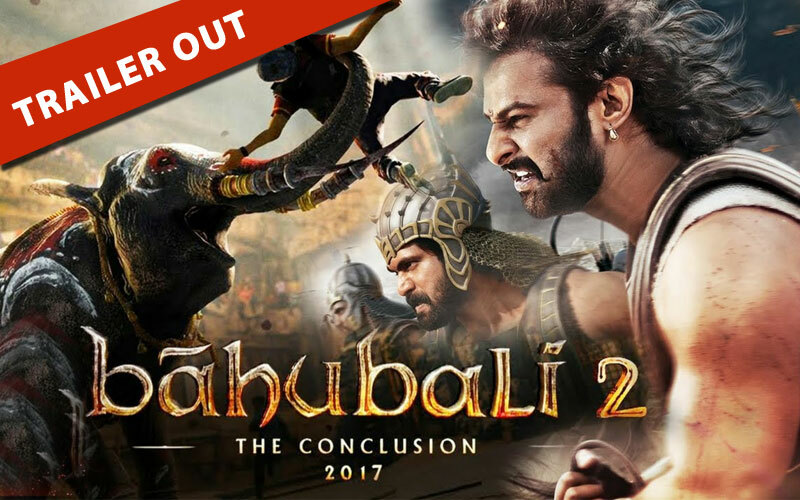 Do let us know about your reaction on Bahubali 2 – The Conclusion in the comment section. Share this with your friends and family too.